I am Jimmie Thigpen Cherokee and former Indian Commissioner for the West Grand Division of Tennessee’s Indian Affair. Now serving as the Chairman of the American Indian Association of Millington, TN. and one of the founding members of the Faraway Cherokees in Memphis, TN from 1983 to present. I’m a Tribal member of the Tanasi Council of Cherokee. I’m also a member of the Memphis Tia Piah Warrior Society, Big River Gourd Clan. I’ve danced at Pow Wows from Florida to Oklahoma. My dance ability has earned me a respected reputation through out the South East United States. 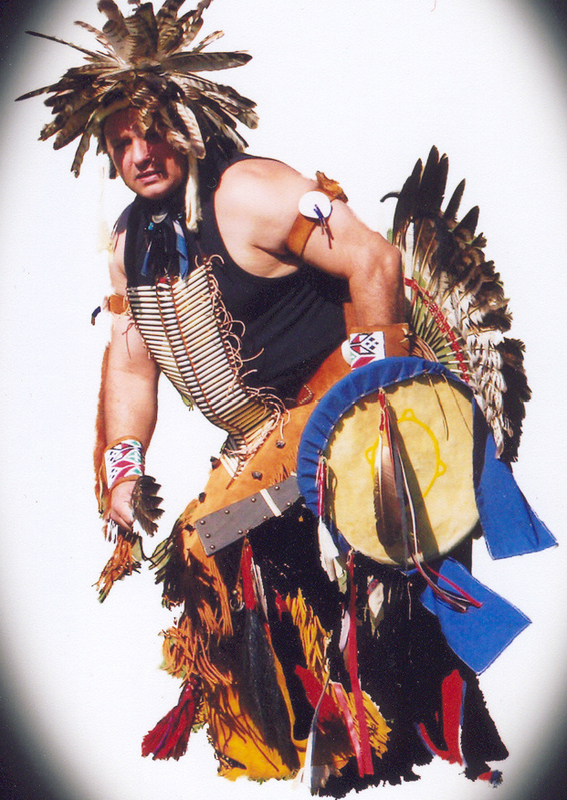 I served as Arena Director and Head Man dancer and helped put on and have over seen many Pow Wows through out the years. On October 12, 2010 graduated from the FBI Citizens’ Academy. We are a federally recognized non-profit 501c3 organization. Donations are tax exempt according to law.